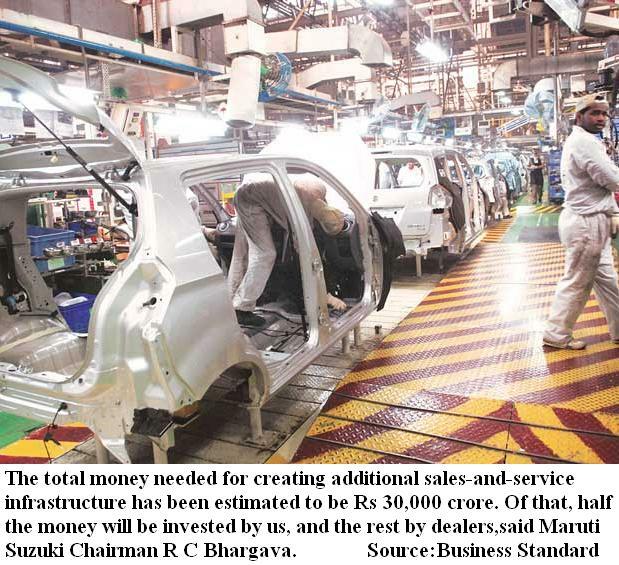 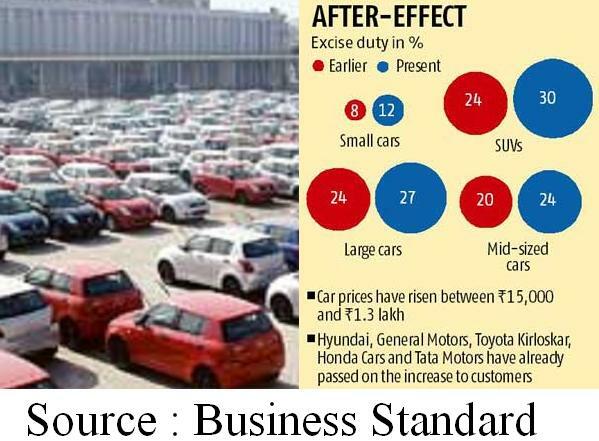 【Mumbai】The new year has pushed the automotive industry on the back foot with prices of cars and sports utility vehicles (SUVs) soaring by five-to-six per cent with the withdrawal of the excise duty concession in December 2014. 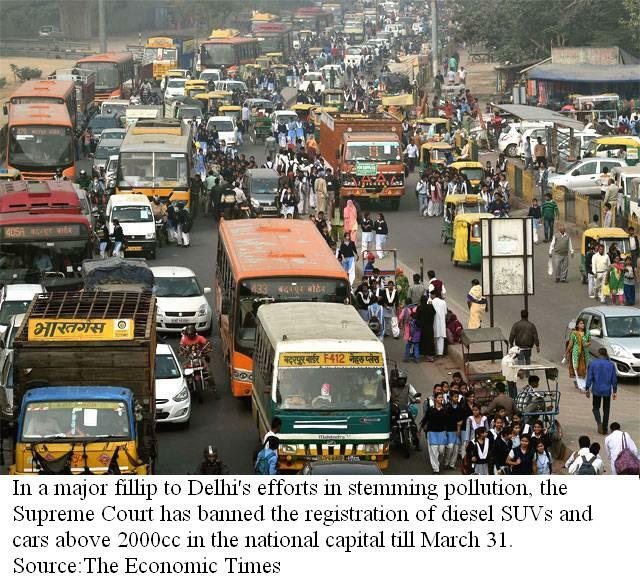 【New Delhi】The Supreme Court on December 16 banned registration of diesel-run SUVs and cars having engine capacity beyond 2000 cc in Delhi and National Capital Region till March 31, next year as it unveiled a slew of measures to curb the alarming rise in pollution levels in the city. 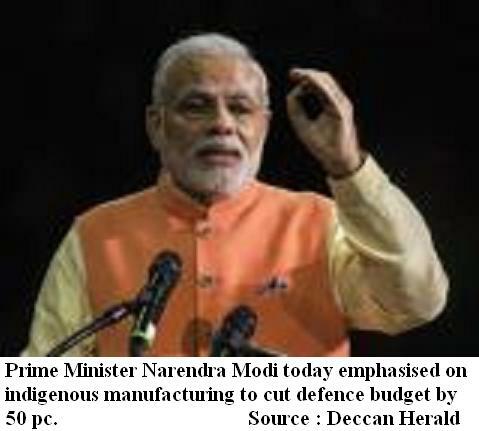 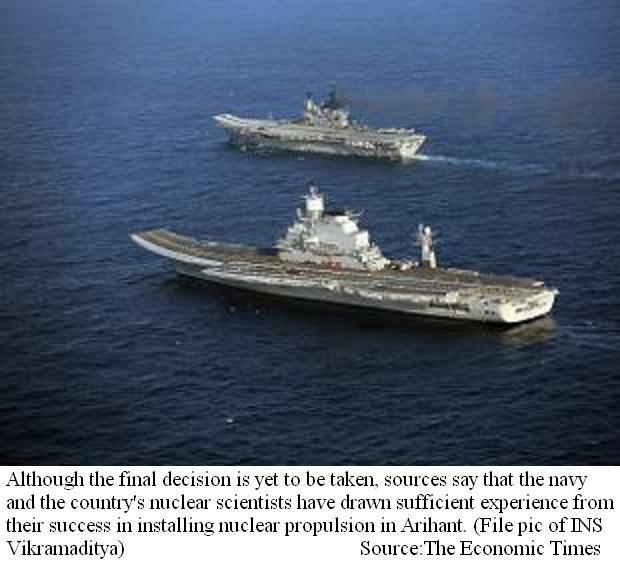 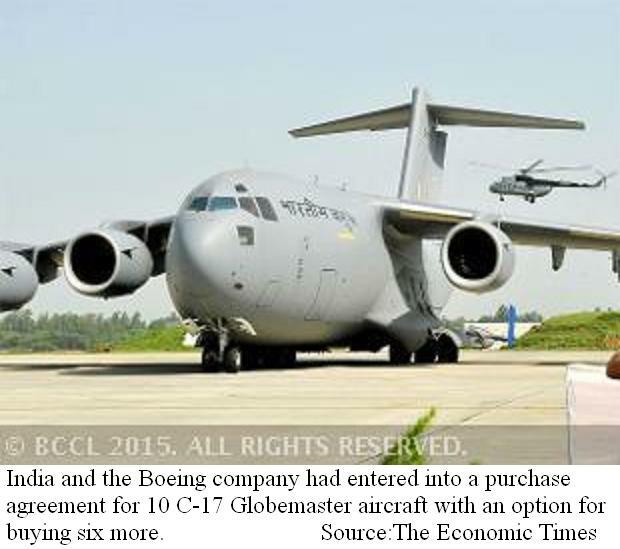 【New Delhi】The Indian Navy's design bureau is favourably considering nuclear propulsion for the second, and possibly a third indigenous aircraft carrier.